(The West Midlands at the Time of Waterloo) Review by Marie Haddleton “Although best known. Trams are set to return to the streets of Birmingham after the Government approved Centro. 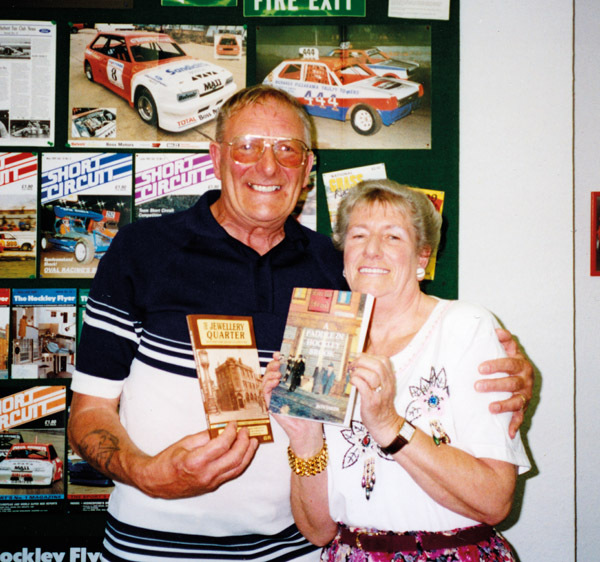 By Marie Haddleton, Pictures by Anna Gibson When writing about Andy Munro it is difficult to. Vicar and Industrial Chaplain St Paul’s Church 1985 to 1998 Denis passed away on 24th January. 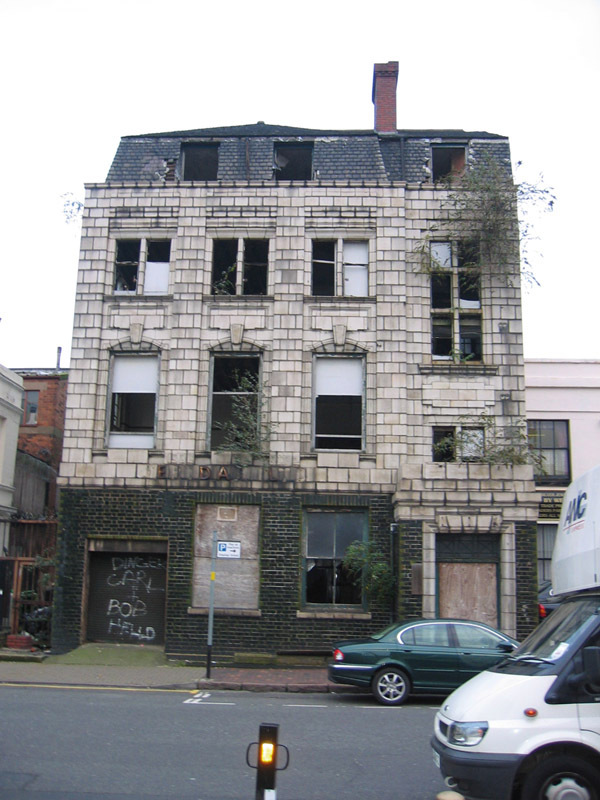 by Marie Haddleton Leader – Jewellery Quarter Heritage In the September issue I wrote about. 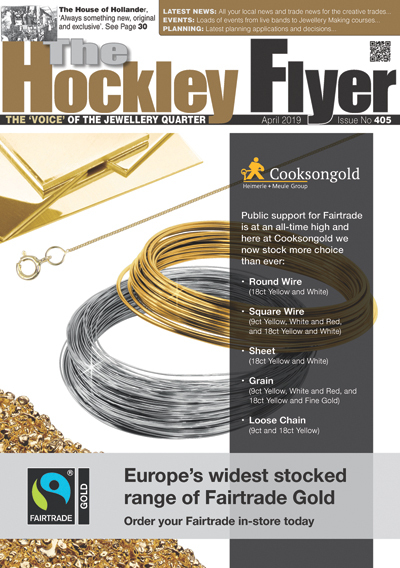 Story Marie Haddleton, Jewellery Quarter Heritage History is like a ‘wheel’ and what goes around. 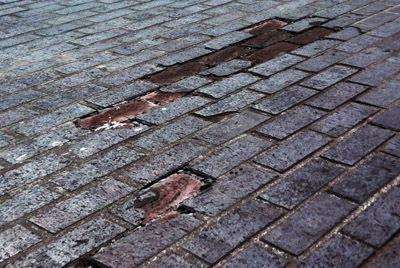 Several people have contacted us regarding the apparent break-up of some of the block paving. 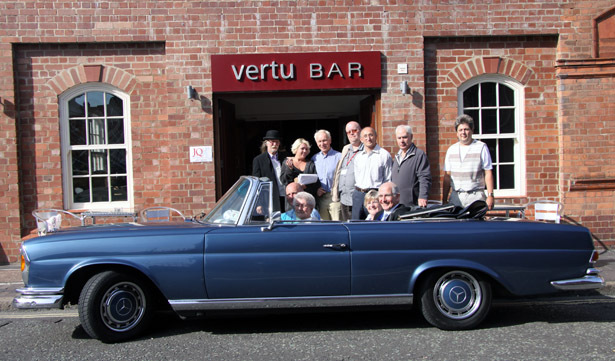 On 6th September 2012 Jewellery Quarter Heritage was officially launched at the Vertu Bar in. 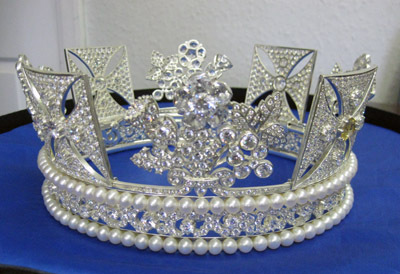 This beautiful replica of the King George IV Diadem has been made by Richard Witer.. 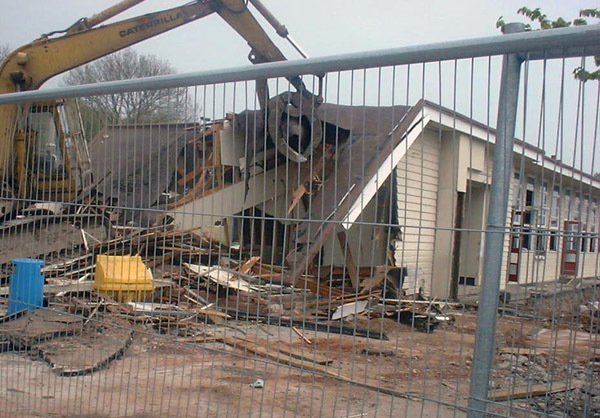 Most of you will remember the massive publicity we had about ten years ago when. 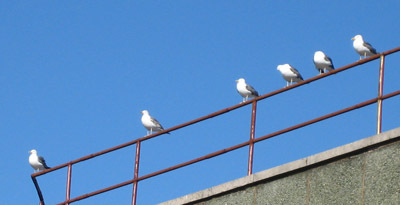 Over the past ten years or so, the Jewellery Quarter has experienced problems with gulls. 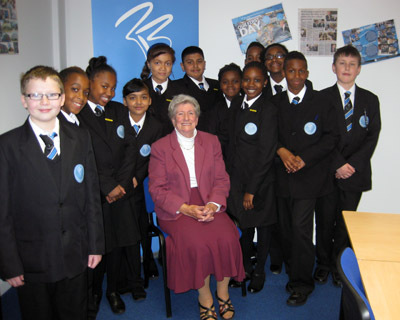 By Marie E Haddleton A Blue Plaque was unveiled on 27 March to commemorate the. Is it in, or Isn’t it? Parking Controllers (they are not ‘wardens’ – wardens are meant to ‘care’) – these parking.